Based in Young NSW, Quayle Milling is a family-owned stockfeed manufacturer using locally sourced ingredients of the highest quality. Our wide range of stockfeed products includes pellets and feed nuts for all livestock including sheep, beef and dairy cattle, as well as chickens, pigs, rabbits, alpaca and other specialty feeds. We also manufacture a range of feeds and pellets suited for live animal export. 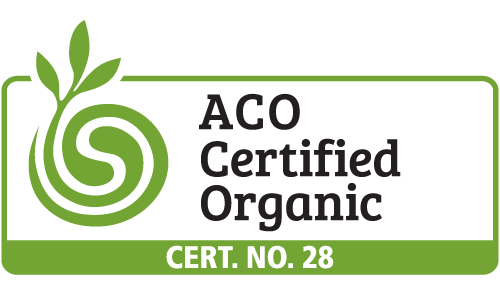 We're also proud to produce a range of premium quality Certified Organic Feeds including organic Bran, Pollard and Mill Mix. 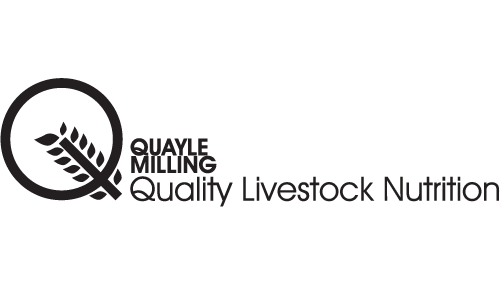 At Quayle Milling we pride ourselves on our customised approach to stockfeed manufacturing and livestock nutrition. We appreciate that all production systems and all farms are different, and can formulate customised feeds and pellets that will meet your livestock needs and production expectations. 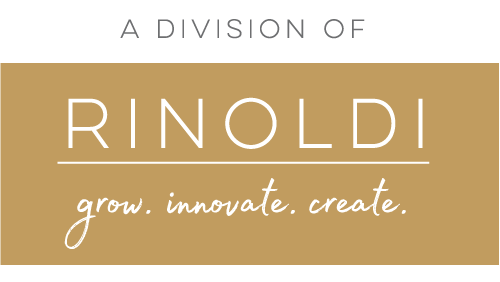 We supply NSW and beyond. Click here to place an enquiry. 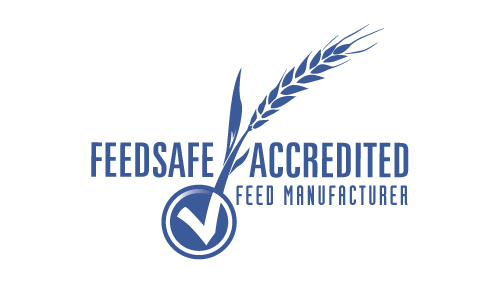 offering PREMIUM quality stockfeeds and EXPERT animal nutrition advice. © Quayle Milling Quality Livestock Nutrition - 2019 All Rights Reserved.